for $168,000 with 3 bedrooms and 2 full baths. This 1,682 square foot home was built in 1976 on a lot size of 0.23 Acre(s). PRICE DROP!! SELLER VERY MOTIVATED. 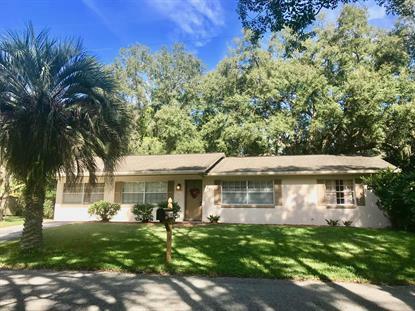 Beautiful CORNER LOT house in a mature neighborhood and great School district, completely REMODELED Luxury updates. Built in surround sound. Large screened porch with a privacy fence. Bathrooms recently updated with Jacuzzi and shower panel with jets. 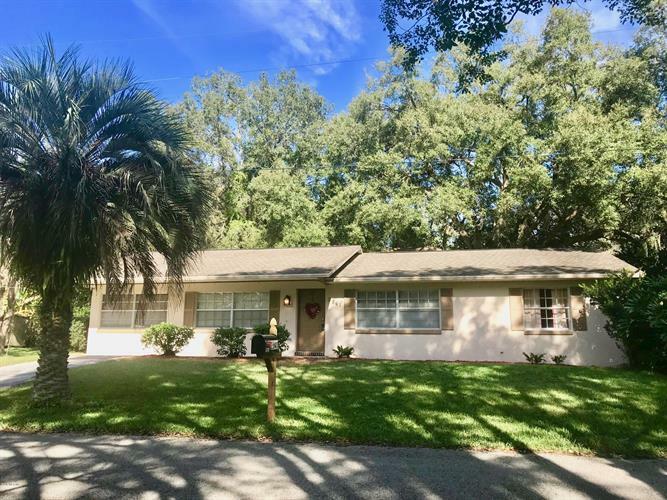 3 Bedrooms, 2 Full Bath with 2 bonus rooms in a quiet, safe neighborhood with large, mature shade trees. There are many Luxury features and updates. Bathrooms are both outfitted with High-end Shower panels with body jets, large formal tiles, and also a jetted tub in the hall bathroom that works perfect. Kitchen was remodeled in 2013 and is beautiful with new high end Samsung dishwasher, garbage disposal installed, and mosaic tile backsplash.